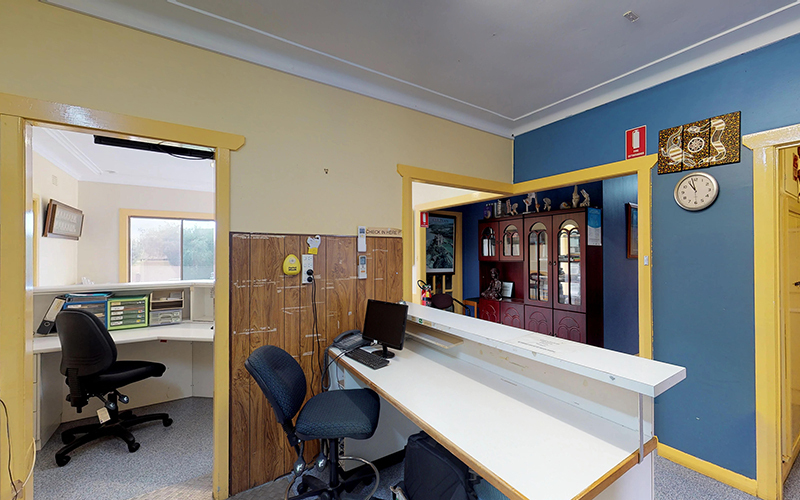 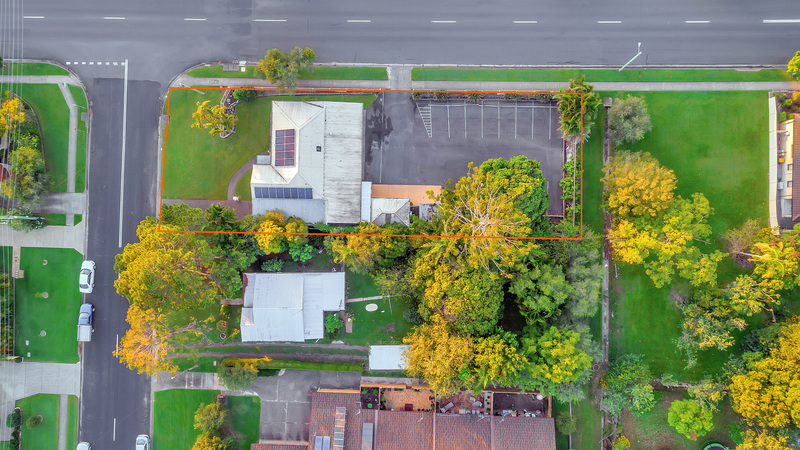 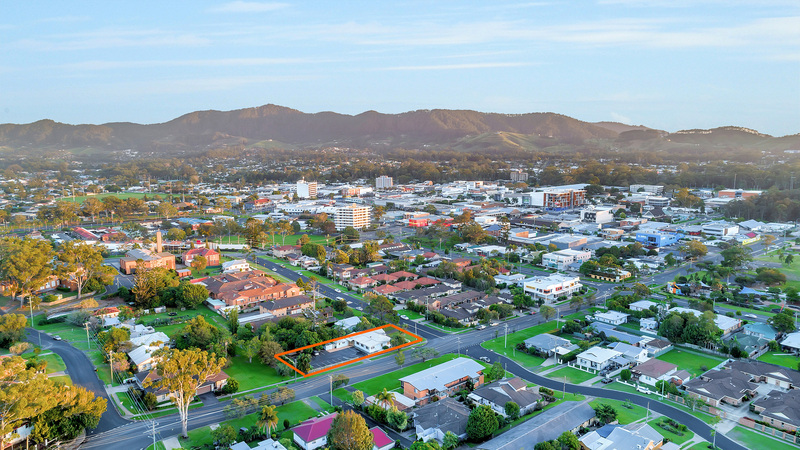 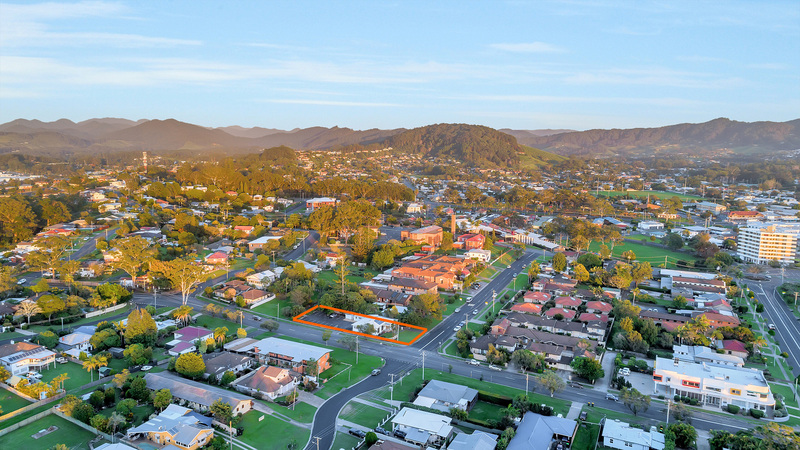 Located in the hub of the Coffs Harbour CBD and positioned on the corner of Earl and Bonville Streets with dual street frontage, this property would ideally suit a medical business seeking a prominent position, high traffic volume and maximum exposure! 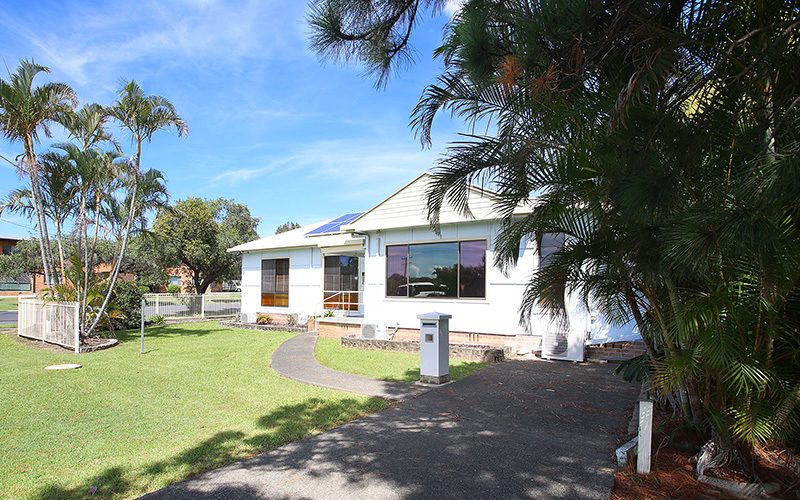 Formerly Palm Tree Medical Centre, Zoned R3 (Medium Density Residential), this property offers multiple options. 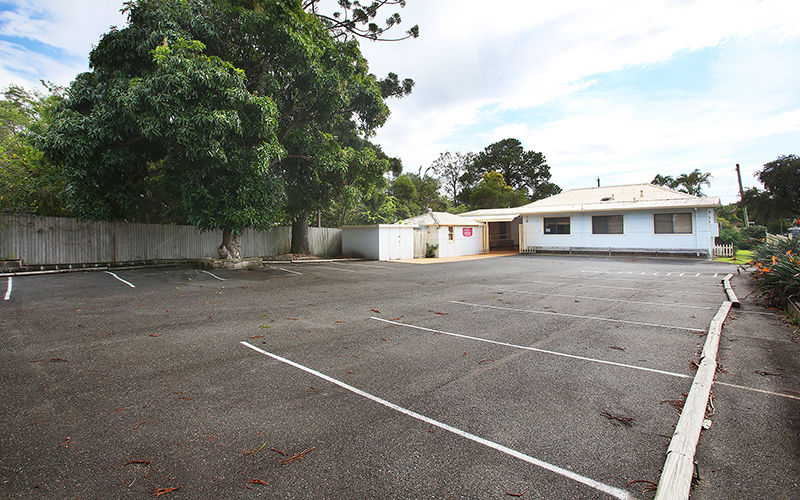 Currently DA approved for Medical or Allied Health, this site is also ripe for re-development, mixed use or a convenient place to call home. 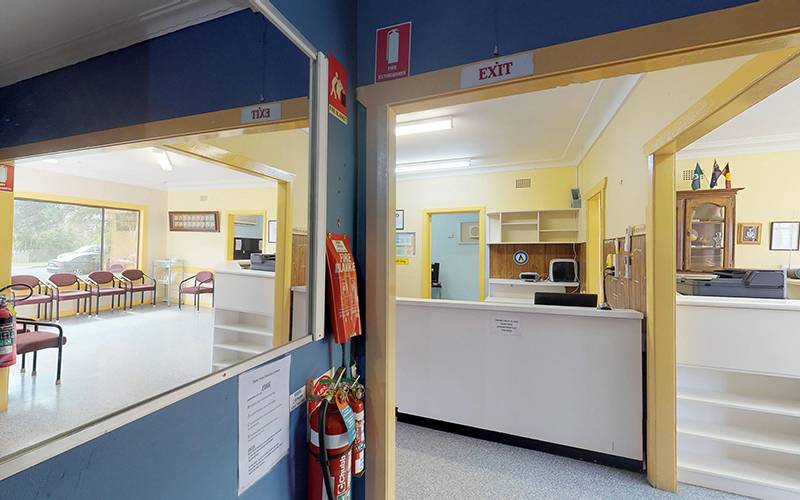 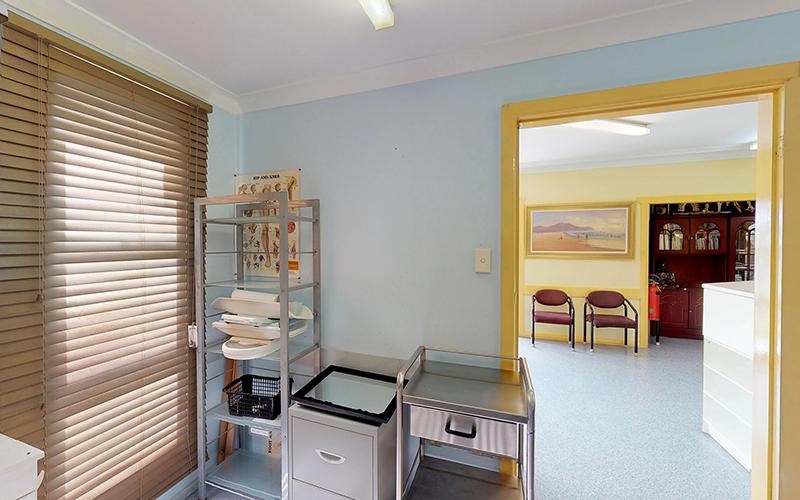 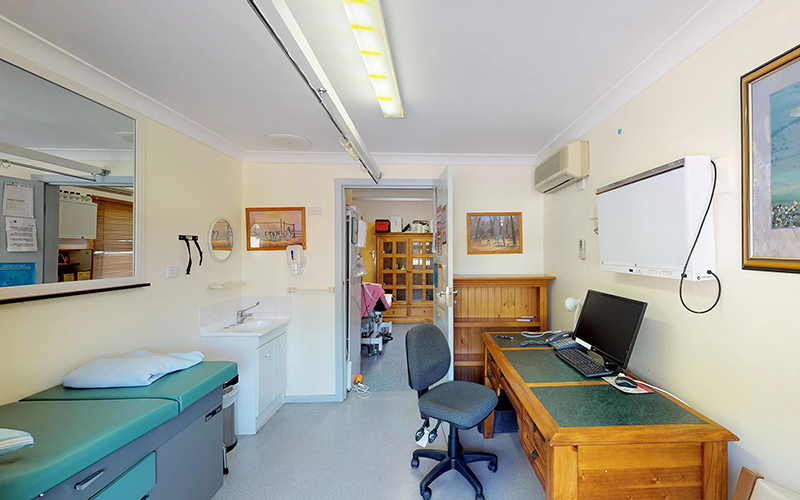 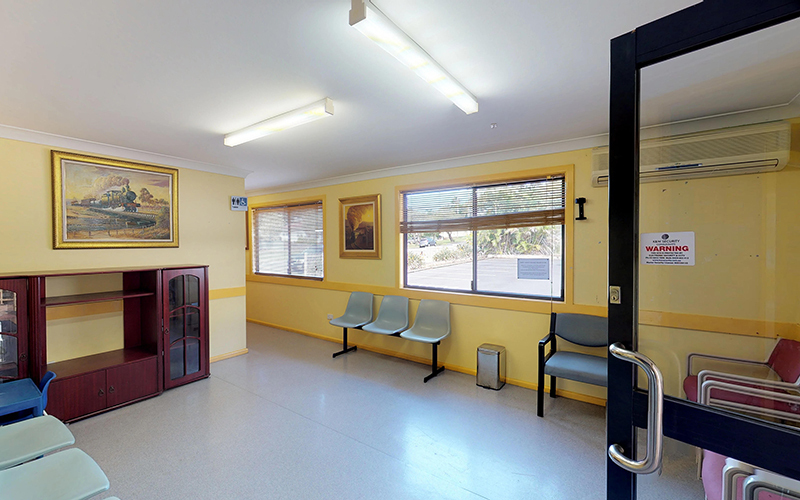 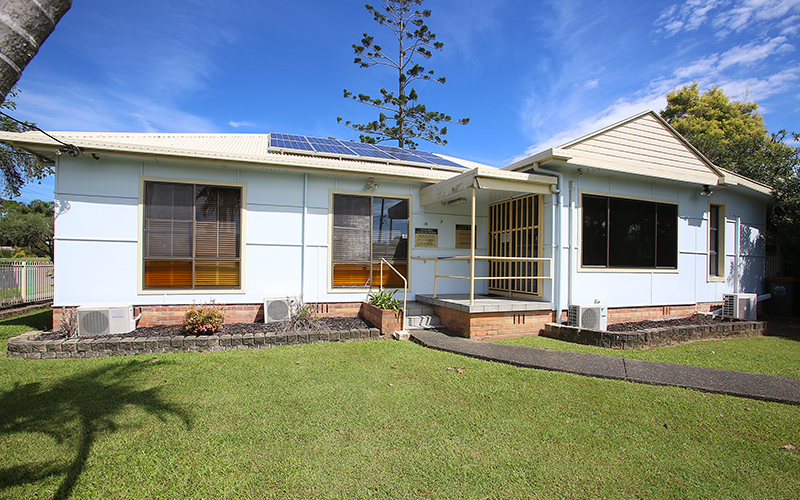 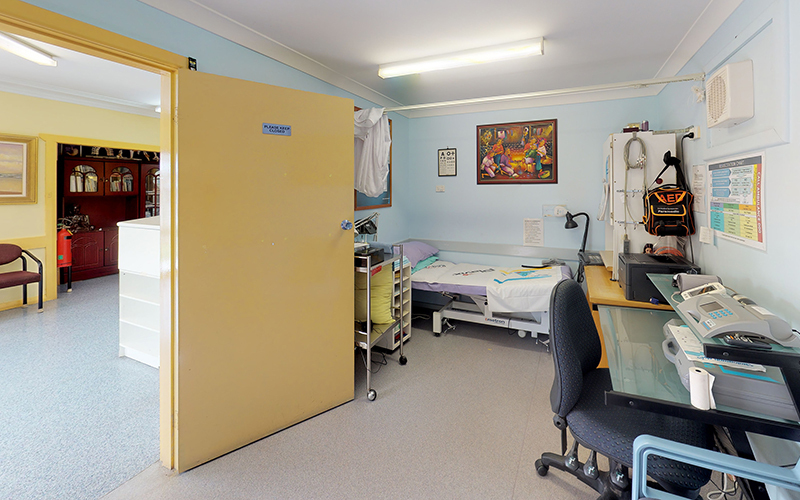 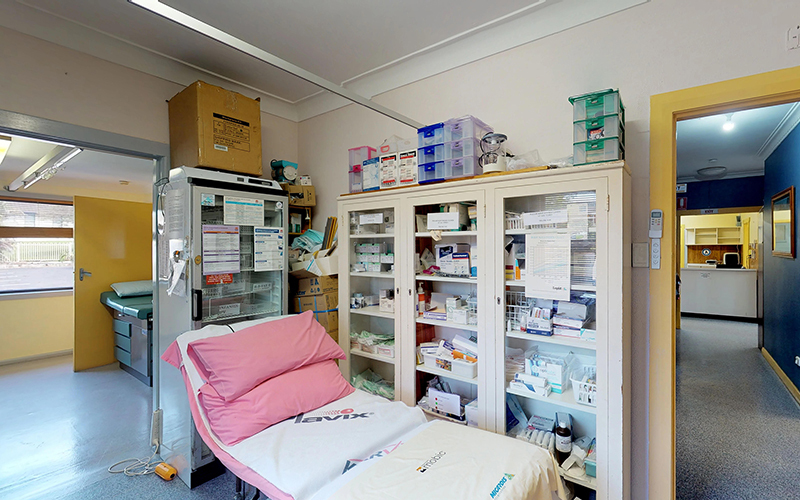 These premises have been operating as a successful general medical practice for the past 26 years, offering 3-4 x consulting rooms, 1 x treatment room, 2 x reception areas, 2 x waiting areas, 2 x toilets, a kitchenette and an office. 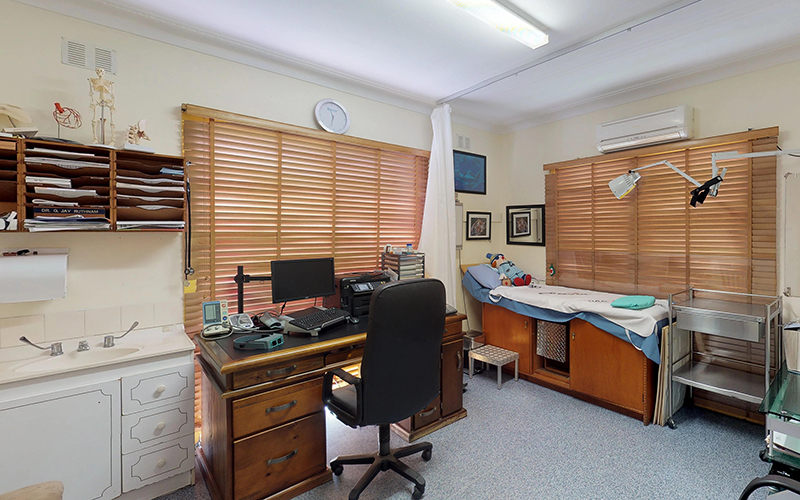 The original residence offered 2 living areas, 5 bedrooms and a small kitchen. 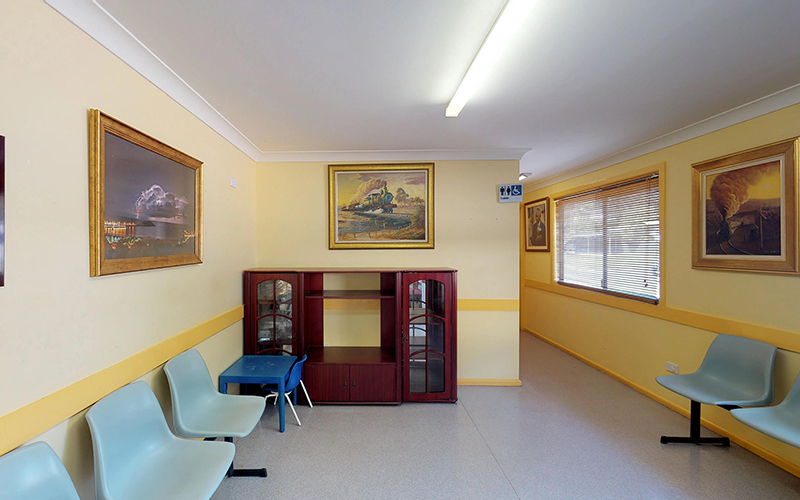 With 11 x off-street car spaces and street parking on Bonville Street, the practice is easily accessible via a wheelchair ramp at the rear for patients with disabilities. 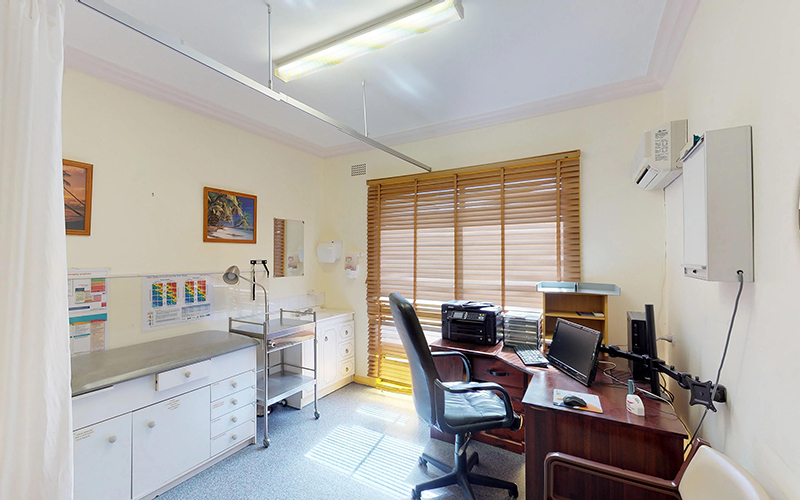 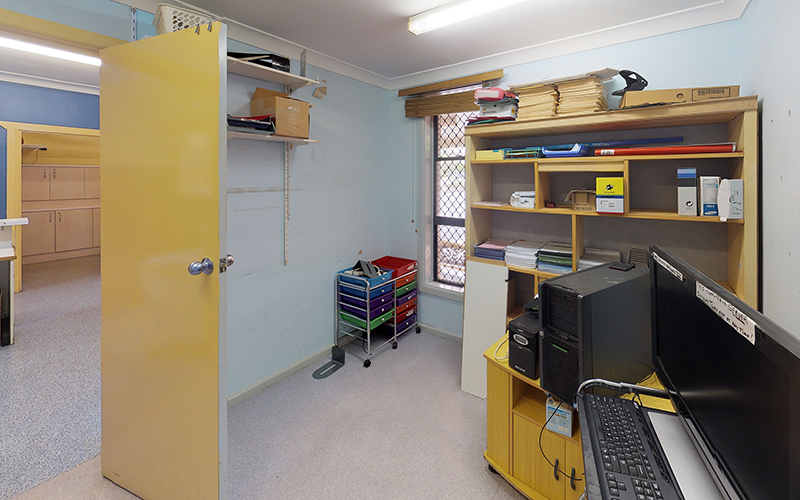 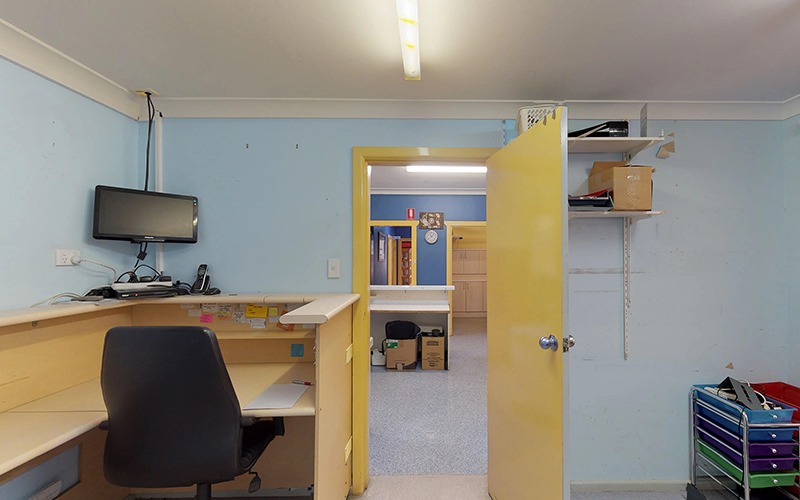 Plus, a pathology laboratory is conveniently located just 110 metres walk. 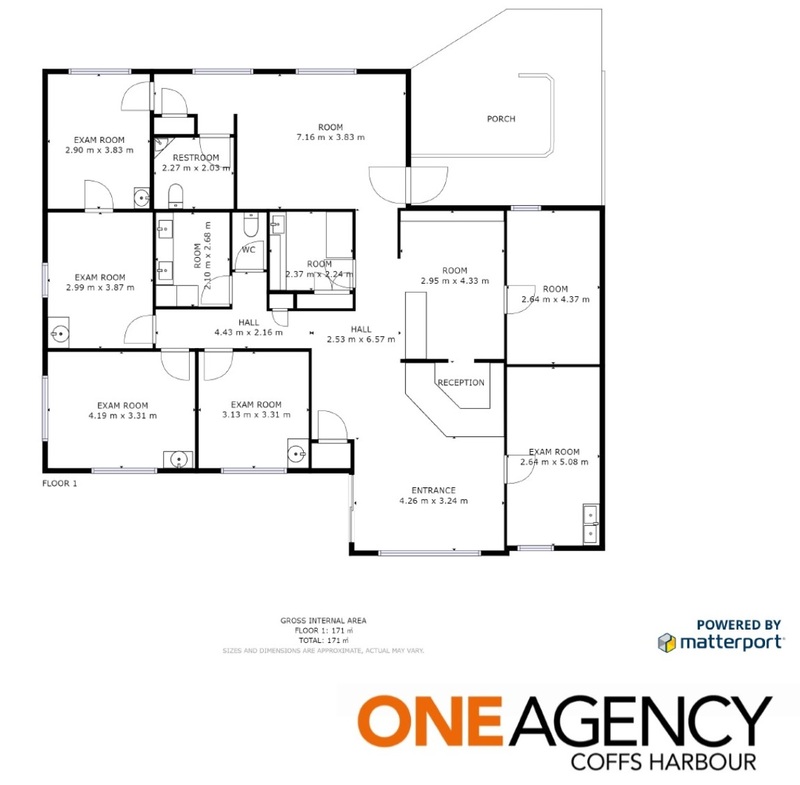 Additional features include: 4.95kW back to the grid solar system, medical grade vinyl flooring throughout, single lock up garage (which is currently used for storage and garden shed. 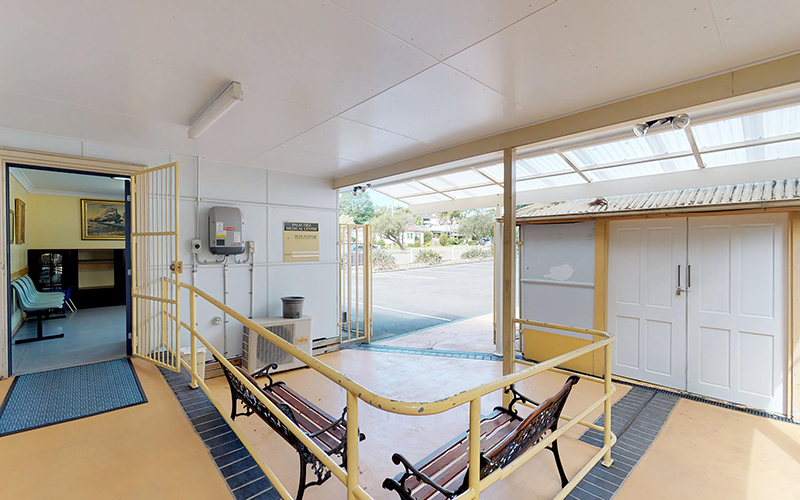 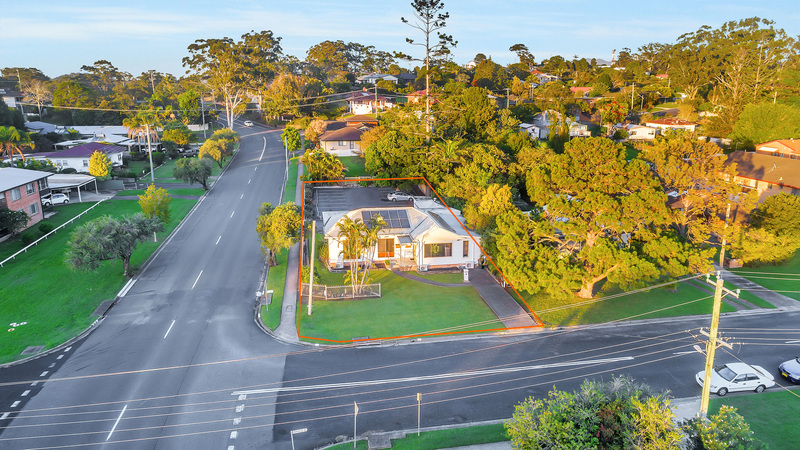 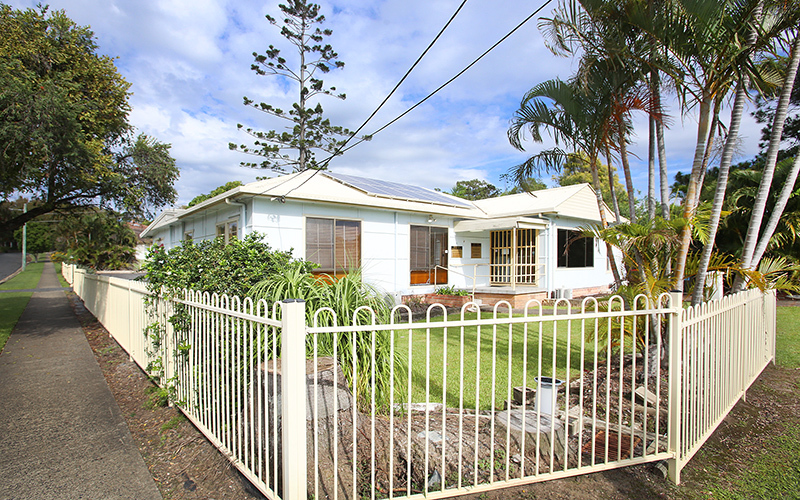 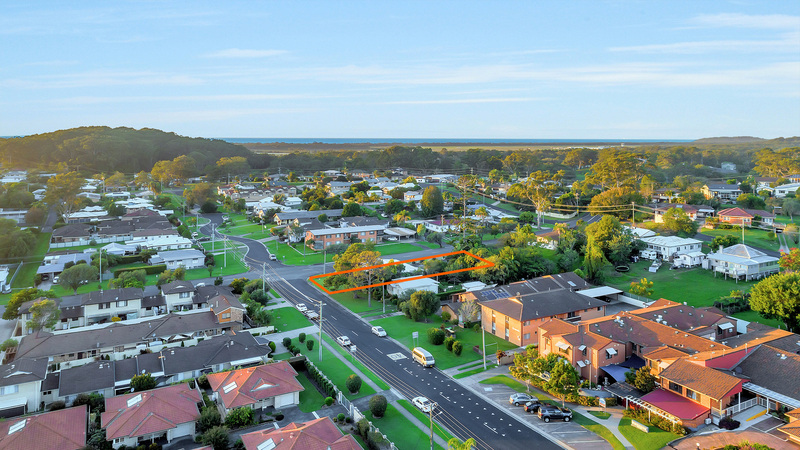 Due to relocation, the vendor is committed to selling on Auction Day, Saturday 27 April 2019, 11.00am, on-site. 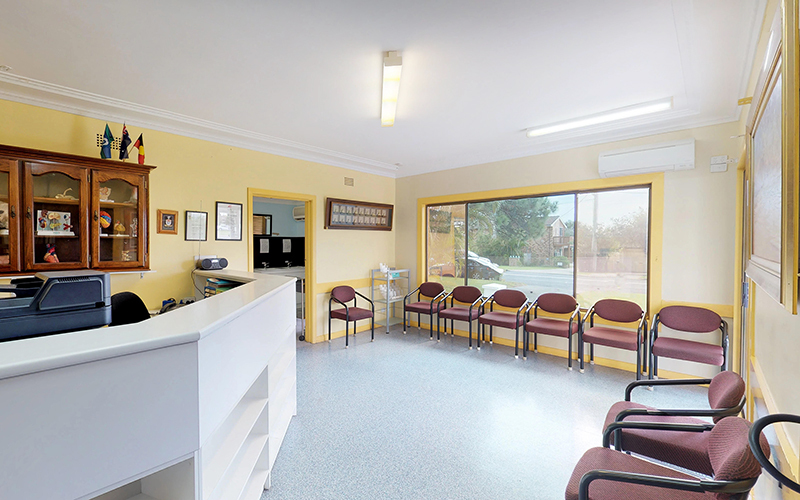 What a great opportunity, capitalise on the historical success of the previous surgery.